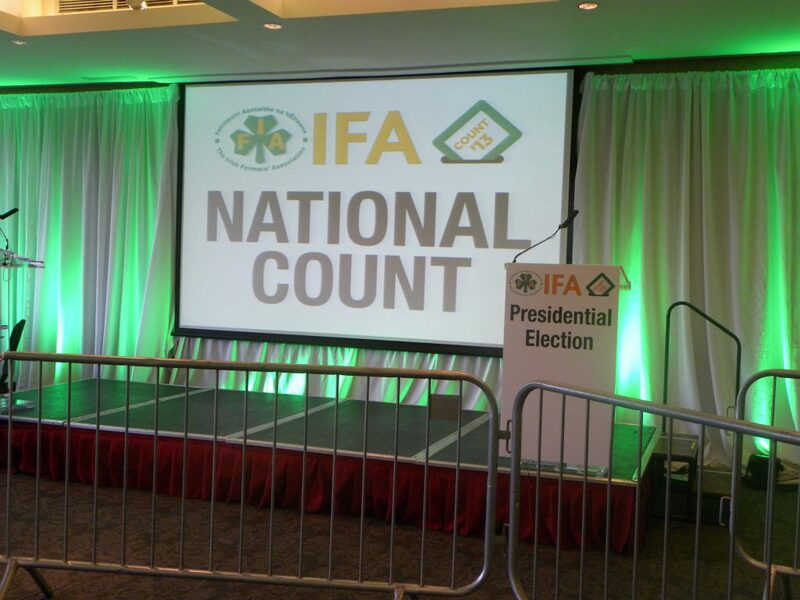 A proposed change to IFA rules would see full IFA elections of the Executive Board along with the Presidential Election take place in spring. The move, which has been agreed by the Executive Board, will see the IFA terms of office for senior positions revert to being a two-year term. Further, it would mean there is an election for a new President, Deputy President and four regional chairs this spring. It was agreed at a meeting of the Regional Chairmen over the weekend and is being communicated to County Chairmen today. 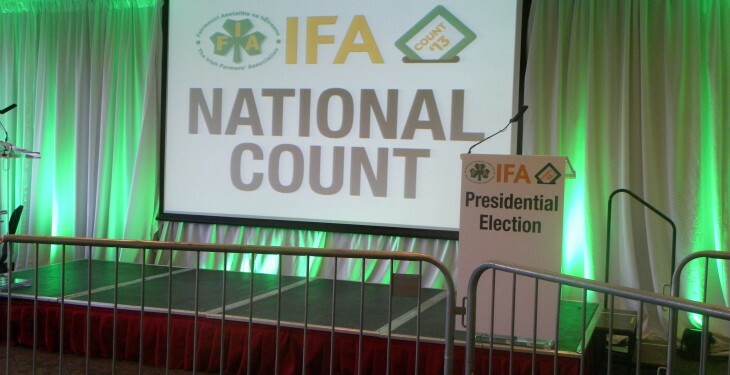 In a statement, the IFA Executive Board says it has agreed to facilitate a full round of fresh elections for all National Officer positions which would take place at the same time as the IFA Presidential Election in spring 2016. Following a meeting last night, the Board will be proposing to Council tomorrow (Tuesday) January 5, that a rule change is introduced whereby all top IFA positions – President, Deputy President, the four Regional Chairmen and the National Treasurer/Returning Officer – would revert to two two-year terms of office. If approved by Council, this would allow full and open elections to take place as early as possible. The Board said they were making this proposal in the best interests of the Association. It is expected that a number of the groups planning to protest in Dublin tomorrow will not do so in light of the announcement.